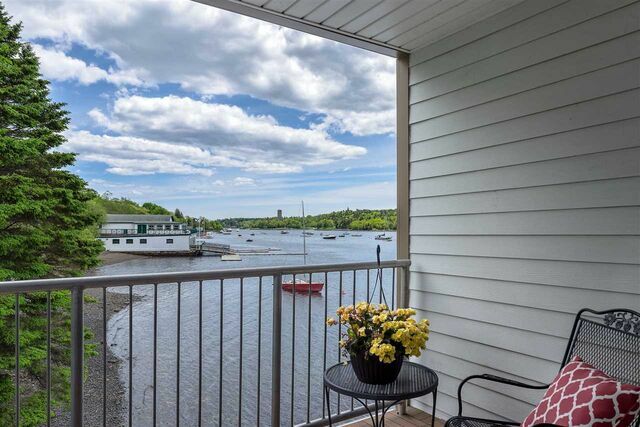 14 6770 Jubilee Road, Halifax (MLS® 201906123 ) The Jubilee on the NW Arm - This end unit offers something extra that makes it one of the most desirable units in the building - east facing windows allow light to flow into the amazing space creating a sunny kitchen. 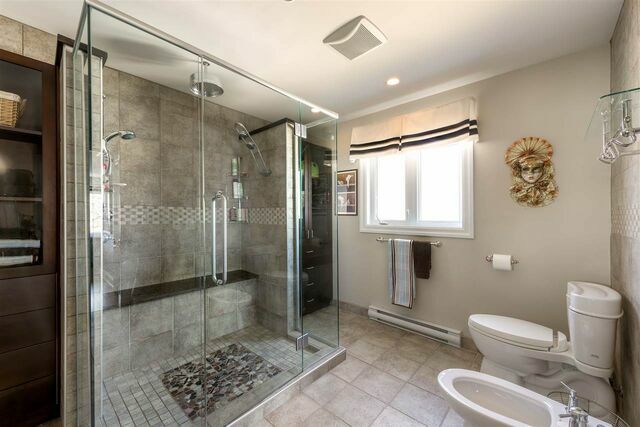 This complex is deemed one of the most prestigious addresses in Halifax. Yes, the property owns the waterfrontage which allows for deeded waterlot anchorage plus a floating dock with companionway. You can moor your boat in your back yard. This 3 br unit is finished in fine details - cherrywood floors throughout and a magnificent staircase are strong features that command the space. The 2 levels are dominated with custom built-ins throughout. The owners have enjoyed this home for many years and nothing has been left to chance. High ceilings give an opulent feel throughout. The layout will impress with great spaces for any and all sized furniture. The water views are what sets this offering apart from any other on the market today. It will meet all of your expectations with regards to closet space and storage - heated underground parking is ideal.